Welcome to Penguin Cooling & Heating, the leading source for quality HVAC repair in Monroe, NC. 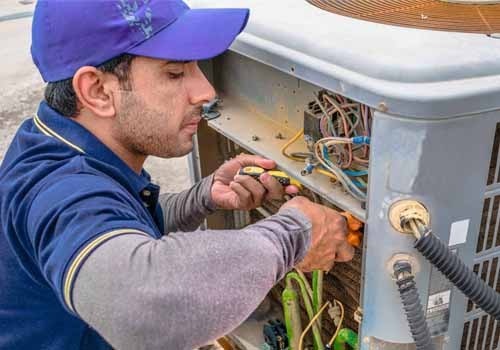 At Penguin Cooling & Heating, our team of HVAC professionals can handle all of your needs for heating and cooling repair, installation, replacement, cleaning, and much more. To boot, all of our workmanship is covered by a 100% Customer Satisfaction Guarantee. Do You Need HVAC Repair in Monroe, NC? For years, finding quality HVAC repair in Monroe, NC left you with limited options. Luckily, our expert team at Penguin Cooling & Heating now offers a host of affordable HVAC repair, remodeling, and installation services to serve you better. We provide swift, on-the-spot service as well as emergency dispatches to help assist during time-sensitive periods. If you live in the Monroe, NC area and need HVAC repair, we got your back. With fully insured and EPA certified technicians, you can rest assured that we have the know-how and experience to get the job done without any hassles or delays. Today, our office is staffed with technicians and HVAC experts waiting to dispatch to your home or commercial building. If you want to maintain superior air quality, keep your energy bills down, and enjoy peace of mind, then trust the licensed professionals at Penguin Cooling & Heating to handle your HVAC repair and installation needs. Here are some of the most common HVAC services we offer. However, keep in mind that this is not an exhaustive list and that we have flexible staff that is willing to take on any project, no matter how large or small. 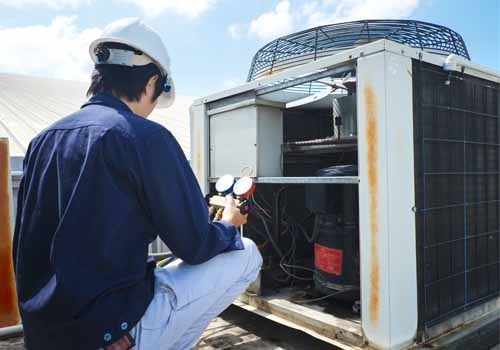 When it comes to HVAC repair, you can’t afford to skimp out on quality. That’s why Penguin Cooling & Heating now specializes in heating, ventilation, ductwork, and air conditioner repair. 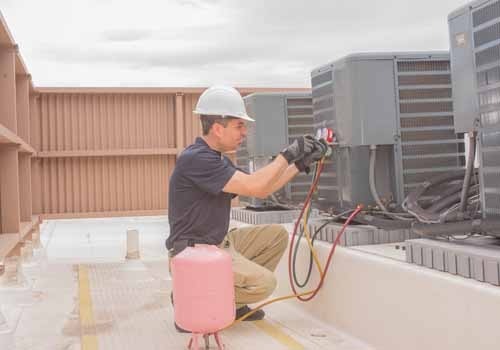 All of our repair projects are overseen by licensed professionals who renew their yearly equipment certifications on time and go to great lengths to ensure all HVAC components are performing optimally. If your HVAC system is not working at maximum efficiency, you’re bleeding cash. No household items consume more electricity than air conditioners and heating units, that is why it is so important that they do not over-work and start racking up your monthly utility bill. Fortunately, our team is trained to detect and diagnose HVAC efficiency and performance issues during the early stages. From there, we can walk you through the process of replacing your HVAC system from end to end, so you can kick back and relax the whole time. We are proud of the fact that most of our business is generated through word of mouth and personal referrals—a testament that the work we do is appreciated and respected in Monroe, Charlotte, and beyond. Plus, with an “A+” rating from the Better Business Bureau (BBB), you can bet that you will be treated as more than just a customer, but rather a long-term partner. If you want the best air quality for your home, you need a reliable and efficient HVAC system. For your next system installation or HVAC repair, trust the professionals at Penguin Cooling & Heating to keep you breathing easier knowing that your indoor air quality is free from pollutants and contaminants. Call or write to us today for a free quote on your next HVAC repair project.